Recently, a new type of deep linking has appeared. 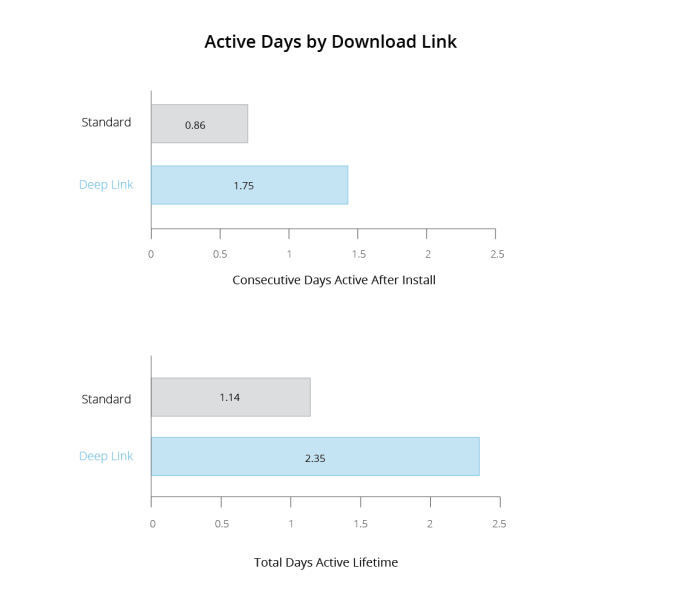 Contextual deep-linking technology offersdeep links that can pass data to an app through install, in addition to supporting the legacydeep-linking method. 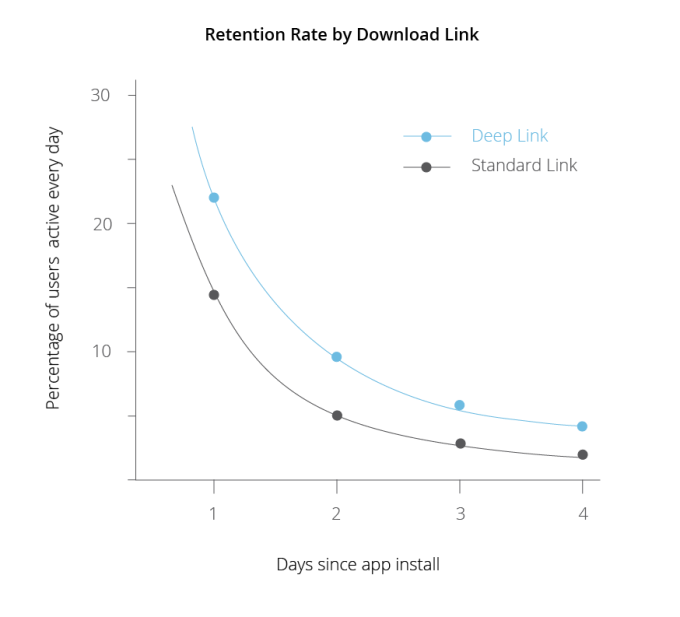 Providing context prior to and after install of an app is crucial to new user signup and retention. Haven't found many, if any retailers using contextual deep links.